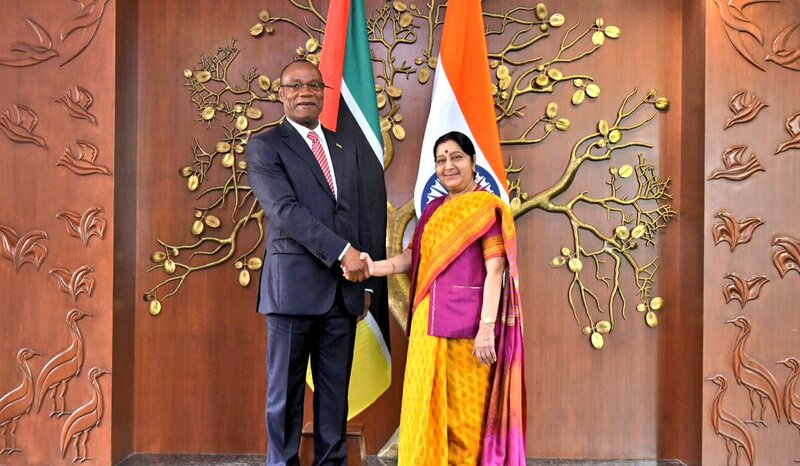 King Mswati-III of Swaziland meeting with the Prime Minister of India on 28 October 2015 in New Delhi. 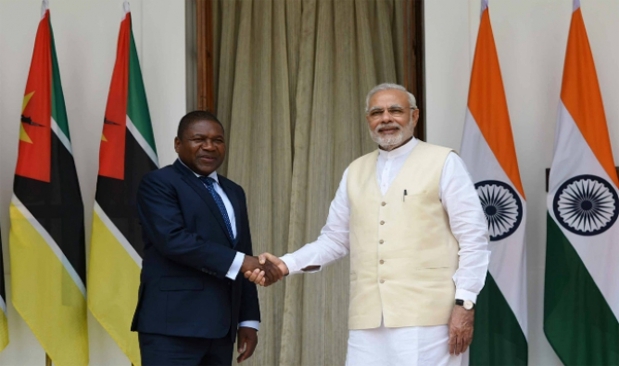 Prime Minister of Mozambique, Mr. Carlos Rosario meeting with the Prime Minister of India on 28 October 2015 in New Delhi. H.E. Mr. Jose Pacheco, Minister of Foreign Affairs and Cooperation of Mozambique meeting H.E. Mrs. Sushma Swaraj, Minister of External Affairs of India on 29 November, 2018 in New Delhi. 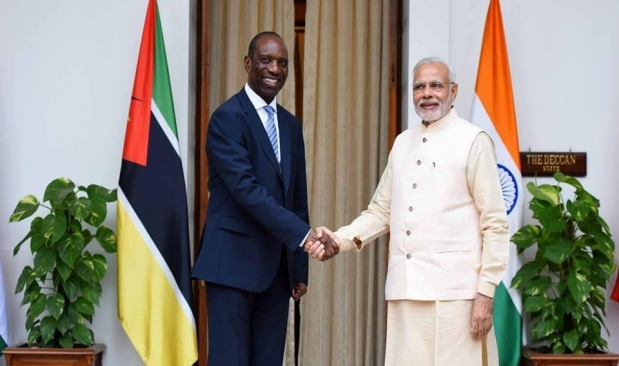 Welcome to the High Commission of India in Maputo, which is accredited to the Republic of Mozambique and the Kingdom of Swaziland. Please use the above tabs to navigate to the section of your choice. If you need specific information on any point, please write or phone the relevant department of the High Commission using the details provided in the Contact tab. The High Commission maintains a social media presence on Facebook and Twitter. Please follow them for news about current activities and events. 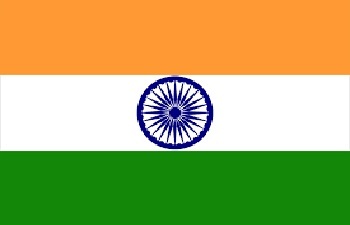 If you are an Indian citizen and have a grievance regarding any consular service offered by the High Commission, please register your feedback on the Madad link below. Mandatory Biometric Enrolment for India Visa with effect from 01st May 2018.